Nelke & The Legendary Alchemists: Ateliers of the New World is on the horizon, being released in Japan on December 13 and for the Western World early next year. The game combines many of Gust's favourite alchemists by bringing them into one town. You can develop your friendship level with the characters; each has their own strengths. As you build your town, you need to consider the compatibility of the work and the townsfolk. Residents can be placed in charge of facilities, but you'll have to pay attention to their strengths and weaknesses while placing them. The efficiency of building is entirely based on which residents are helping at which facility. How you build the town, and where you place facilities, is entirely up to you. 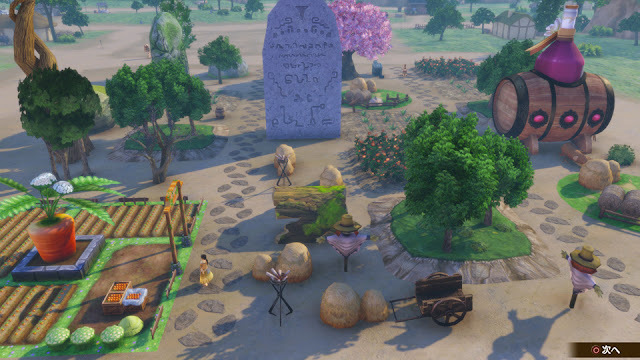 Somewhere in the world of Westwald hides the Granzwelt Tree; the alchemists will help you find the relic of the sage, and you will be able to perform cooperative synthesis. Cooperative synthesis is how the story progresses, but you'll have to be decent friends with someone before working with them. 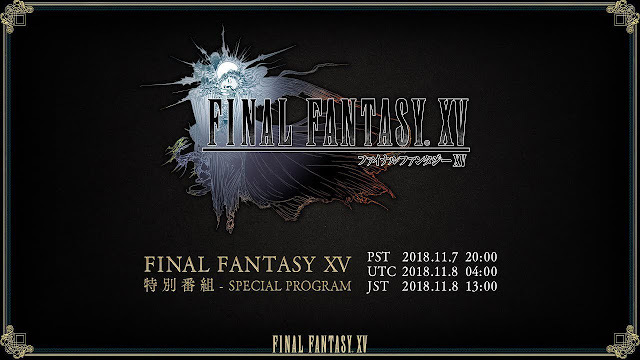 Square Enix is hosting a Final Fantasy XV Special Program on November 7 at 13:00 JST / 11:00 p.m. EST. It is pre-recorded and subtitled for worldwide viewers. You can watch it here. Final Fantasy XV's two-year anniversary is just around the corner, so the broadcast will introduce "various initiatives" to celebrate the anniversary as well as the latest news on development. Will we finally lear more about the Dawn of the Future DLC episode that was seemingly forgotten about? Final Fantasy XV is currently available on PC, PlayStation 4, and Xbox One. And I should probably finish playing it someday. The strategy game features turn-based tactics and a fight against terrifying alien creatures. The Pandoravirus in a mutating alien threat that incorporates DNA from multiple species. This means the aliens will evolve in direct response to your tactics against them. The game is due out for PC and Xbox One in June 2019. The Xbox One version exists because Microsoft provided the resources to make it happen, but it is not promised to be a console exclusive. Alchemic Cutie is a "relaxing adventure" set on a colourful island. You'll meet villagers, train jellies, enter jelly competitions, and uncover the island's secrets. There are over 4,000 jelly styles. You can use alchemy to enhance your jelly's abilities.